Having an outstanding IDX Platform is the cornerstone of any successful real estate website, however, just having IDX is simply not enough. Firstly, your IDX provider must allow you to have the ability to fully customise and control the listings on your website. Secondly, you actually have to use the IDX by treating it as a tool that needs to be used in order to reap its rewards. With a top notch IDX system, your website has thousands of listings on it, and each listing has a unique, automatically search engine optimised page to accompany it. However, just having a general “Property Search” page with all the listings there is not enough. 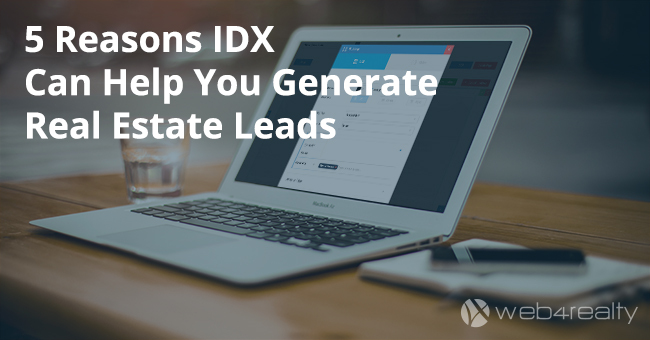 You must create custom IDX pages, in order to tell Google that your website is a valid resource for leads searching for homes in particular communities. Put it this way, by creating a page called “Mimico Condos for Sale”, you are convincing Google and other search engines that you are a valid resource for anyone looking for “Mimico Condos for Sale”. Otherwise, why would Google deem your website as a credible source for this query? Here are 5 reasons you should start leveraging your IDX platform today. 1. IDX pages are proven to drive traffic to your website. At Web4Realty, our development team conducts extensive research on our clients websites to find out which websites have the highest conversion rate. There is undoubtedly, a direct correlation between the websites with multiple custom IDX pages created and a higher conversion rate. 2. IDX pages are very easy to create. 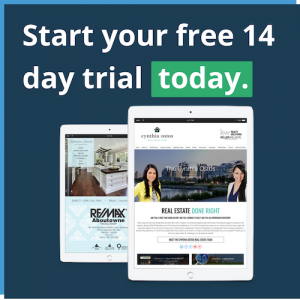 Using Web4Realty’s IDX, you can create a page on your website that only displays “Condos” from “Mimico” that are “For Sale” in less than 1 minute! 3. IDX pages require zero maintenance. 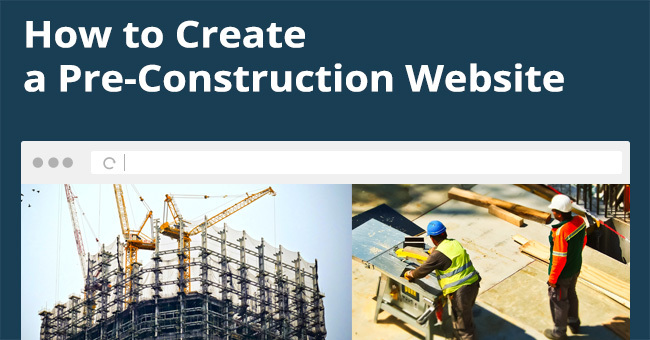 Once you’ve invested less than two minutes of your time into creating a custom IDX page, your job is finished and you never have to revisit this page again. Most IDX systems update the listings automatically on a daily basis (ours definitely does). 4. There are no limits on how many IDX pages you can create. This means that you can create as many IDX pages as you’d like. 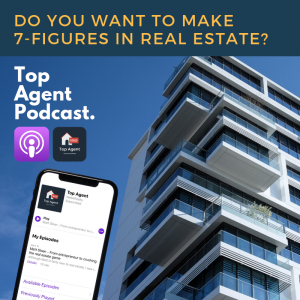 For example, if you do most of your transactions in a particular city, it would be worthwhile to break down all the communities within the city and create IDX pages for each community, rendering your website a great resource for any potential home buyer looking to buy in that city. 5. IDX pages give your website a personal touch. By having custom IDX pages created on your website you are not only making it easier for people to find you on search engines, but you also appear as an expert in the showcased areas. There are two problems. 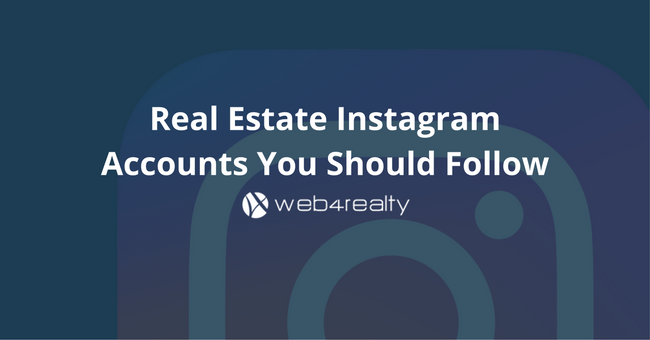 First, most Realtors are not aware of the importance of a quality IDX system and how it can help them generate leads organically (which could be your advantage). Second, the vast majority of IDX systems are extremely rigid and outdated (we re-built ours this year). Web4Realty’s IDX platform is by and large, the most customizable IDX in the industry. We provide Realtors with full control over which listings they want to feature and where they want to showcase them. You can organise and select filters by cities, communities, types of listings, listings from particular price ranges, listings from a particular building, and much more! IDXIDX ListingsIDX Listings IntegrationIDX WebsiteWhat is IDX?